The first Tot Topper was the Safari Sun Brim Baby Hat and from there, dozens more hat patterns were designed followed quickly by garments and other accessories for babies and children. Now there are over 100 knitting patterns in the line to choose from, all featuring Kate's clearly written instructions, inspiring photography and incredible size ranges. 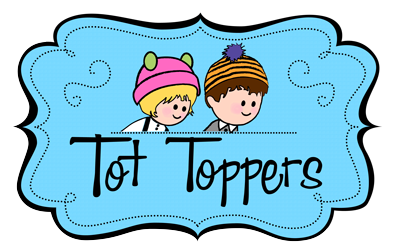 Visit the Tot Toppers website for more information or shop all the designs here.